Heritage calendars on sale this week! Gary Martineau’s 2019 edition of the Aylmer Heritage calendar is going on sale this week. 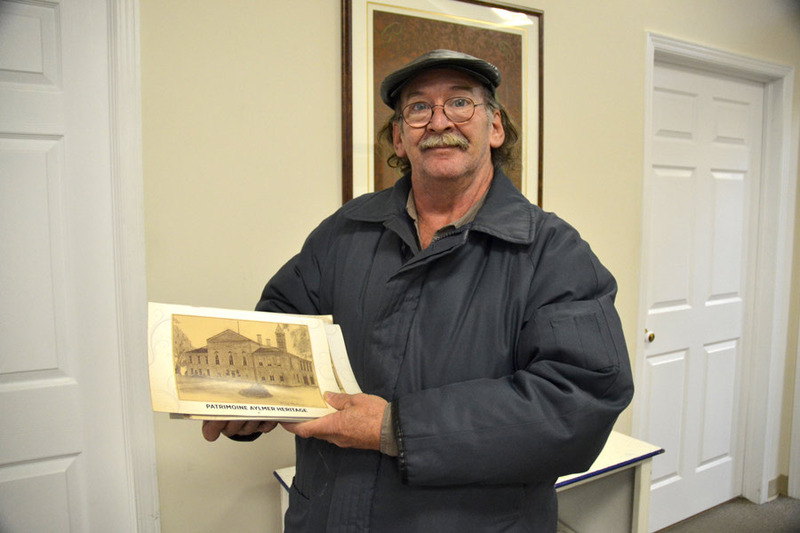 His original drawings, along with descriptions he reprinted with permission from the Aylmer Heritage Association’s book, Aylmer, Quebec: Its Heritage / Son Patrimoine, grace each month of this new calendar.